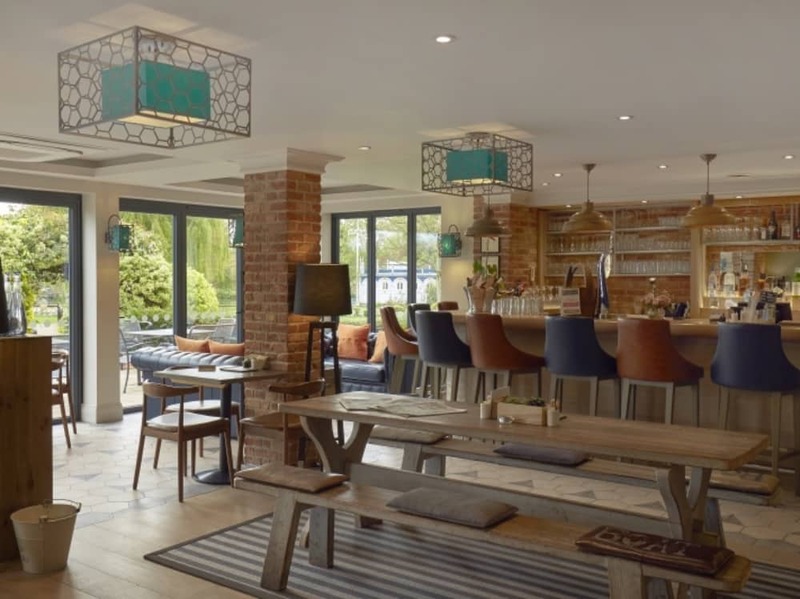 Possibly one of the prettiest settings, The Swan at Streatley, on the Berks/Oxon border, is so much more than your average boutique hotel. Having undergone a mahoosive refurbishment (it’s due to be completely finished this summer), the Swan has a swish gym and yoga studio, mini spa, a buzzy cafe/bar and Coppa Club will open later this year when the builders have finally over out. 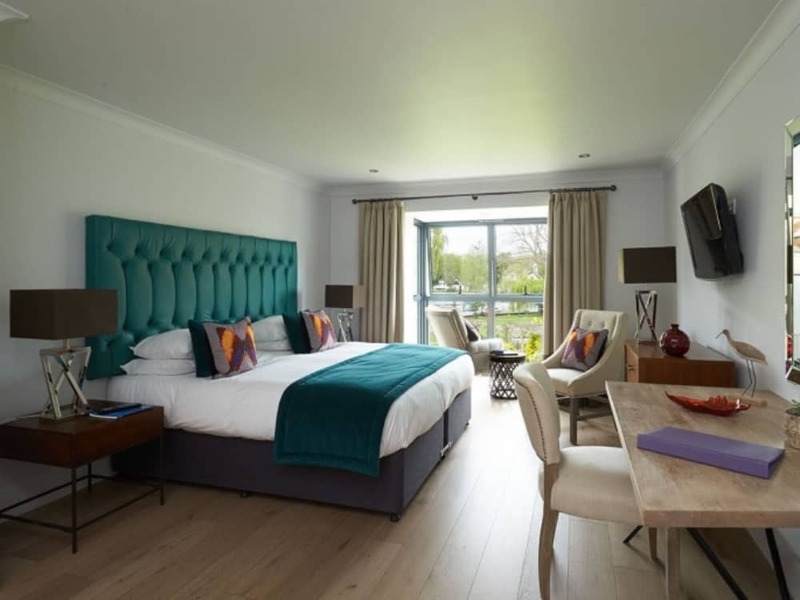 It’s a friendly hotel with a grown-up vibe – ideal for a stolen weekend away without the kids – but if you’re coming with the family, you can bring your furry baby too. Once the work is completed, you can also get hitched. If this stretch of the river inspired the likes of Oscar Wilde and Kenneth Grahame, I think we can safely say, it’s got all the romantic feels. But you don’t have to book in for a sleepover (or put a ring on it) to enjoy this idyllic river location, the Swan is much loved by locals. 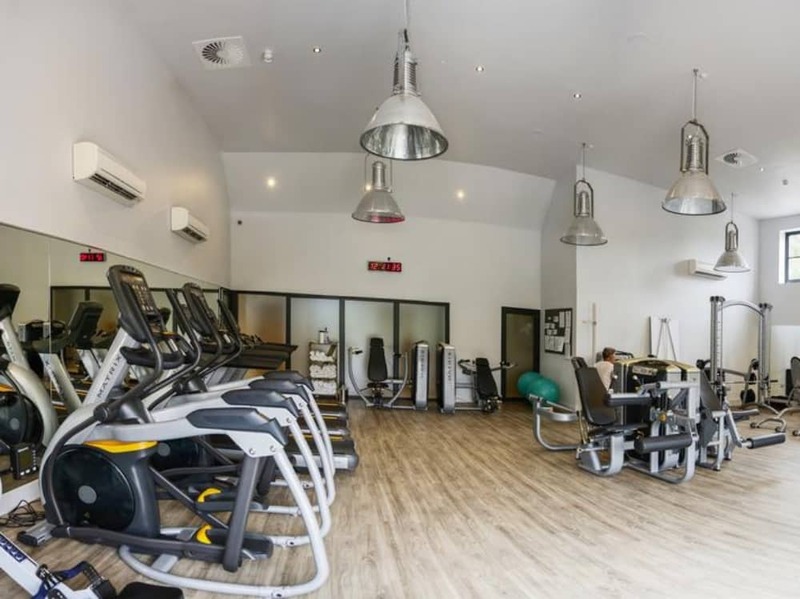 The gym is well equipped and a great timetable of classes to keep you coming back for more. The cafe/bar usually has a good mix of dog walkers, workers and friends enjoying the exceptional coffee. If you need a good shot of caffeine to start your day, you’ll find it here. Keep an eye on their social channels because they also do brilliant events – open air cinema nights, wellbeing workshops, kids yoga, and street food festivals. Alternatively, hire their boat and you can spend an hour or 2 messing about on the river.